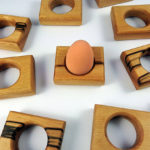 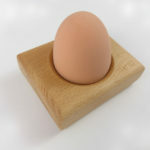 Ever heard of a dual-purpose egg cup? 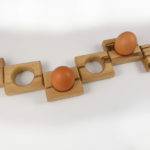 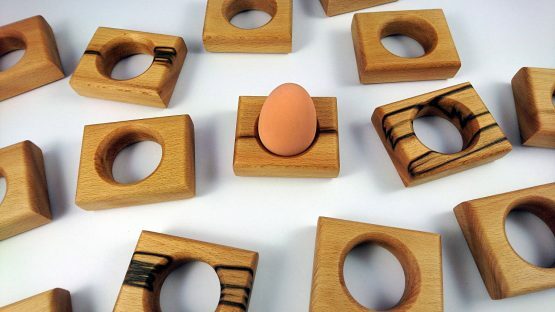 Neither had I, till I came up with these Egg Holders that double up as stylish Napkin Rings! 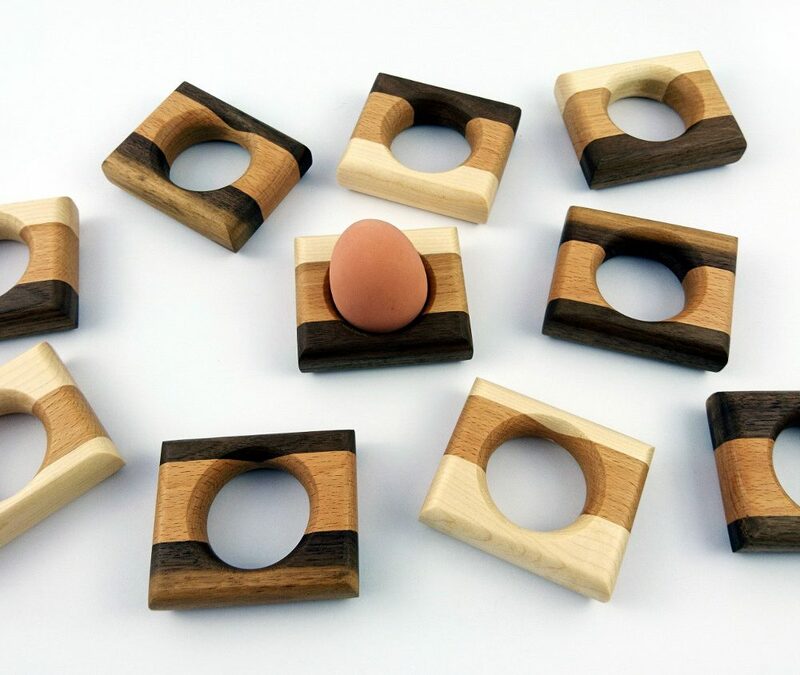 Available in sets of two, four or six, these simple little kitchen aides have functionality written all over them! 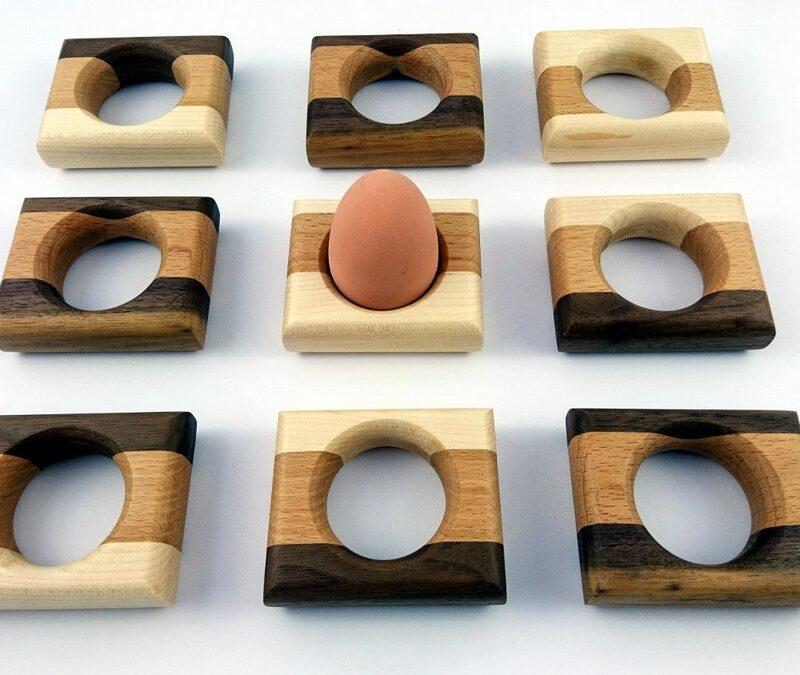 Hardwood, dual purpose egg cup / napkin holder with rounded edges. 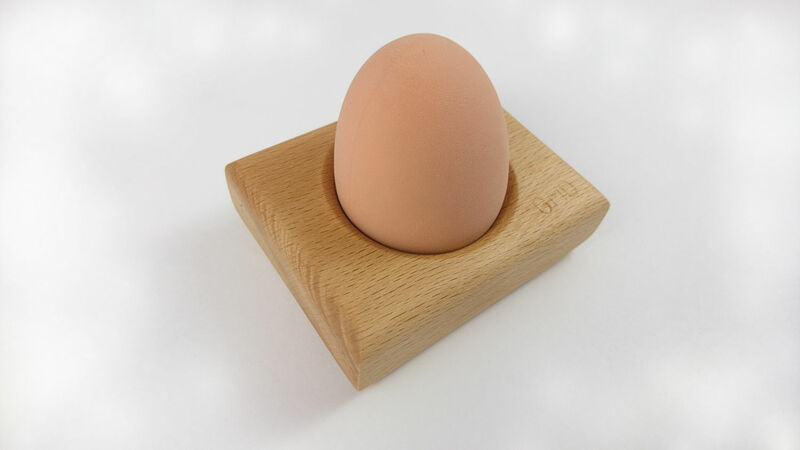 Handcrafted from Irish beech wood. 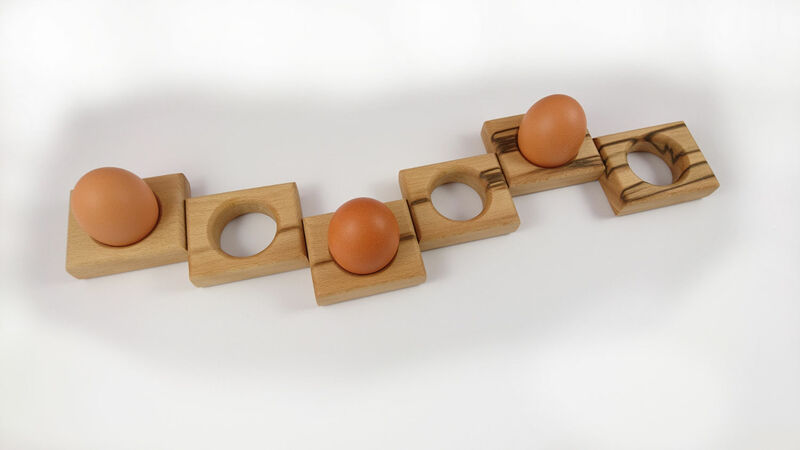 Treated with certified food-safe Danish Oil.